Following on from our article 10 Best Math Apps for Kids, this month we’ve got some interactive games – both physical and digital – that helps explain math to kids in a fun and interactive way. Put your hand up if you want to play Witches and Wizards 🙋🏻‍♂️🙋🏽‍♀️. Now your kids can do that while learning basic math skills as well! 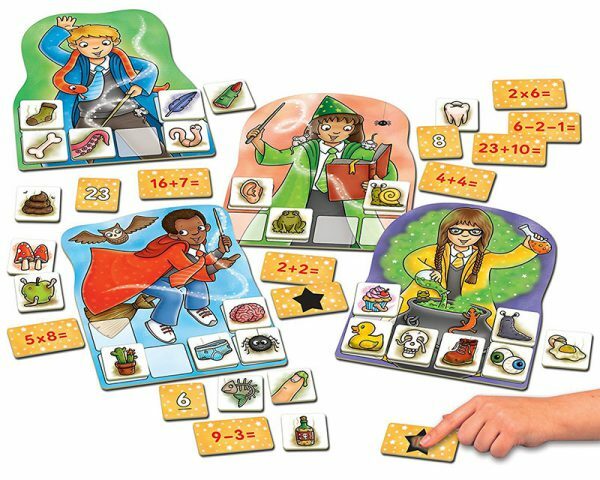 With this fun and interactive game from Orchard Toys, your kids are challenged with sums and multiplications which they can solve with a touch of magic! Once they’ve worked out the answer, they can check if they’ve answered correctly by rubbing the heat sensitive tile. Hey-Presto, the answer is conjured in front of their excited eyes ✨. This game teaches and reinforces maths skills in a simple and interactive way! By rolling five colourful dice, kids are challenged to find the right combination of addition and subtraction to reach the number that’s been rolled on the special 12-sided white die! When they get the correct combination, they can move forward one space on the game board for each die used. The first to the finish line wins the game! Players cam even time their games and throw multiplication and division in the mix for an extra challenge. Not only is this game fun for the kids, but is something the whole family can get involved in for an after dinner game! 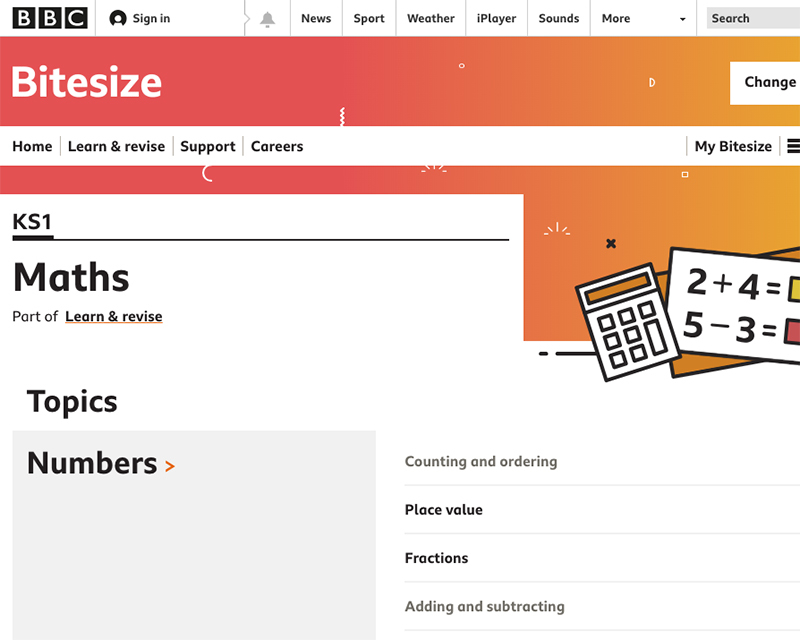 On the BBC Bitesize site, you can find a range of interactive math games and a host of matching videos that will help teach kids everything from multiplication to money. These resources are perfect for children aged 5-7 looking to enhance their math skills in a fun and creative way. In one game, cartoon dinosaurs help children learn about how to partition money, while in another they can learn how to analyse data from tables and graphs, whilst still in the world of mini golf ⛳️! 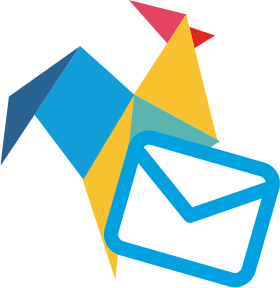 Check out the free online resource available here. Perfect for those who find certain math topics more terrifying than terrific! 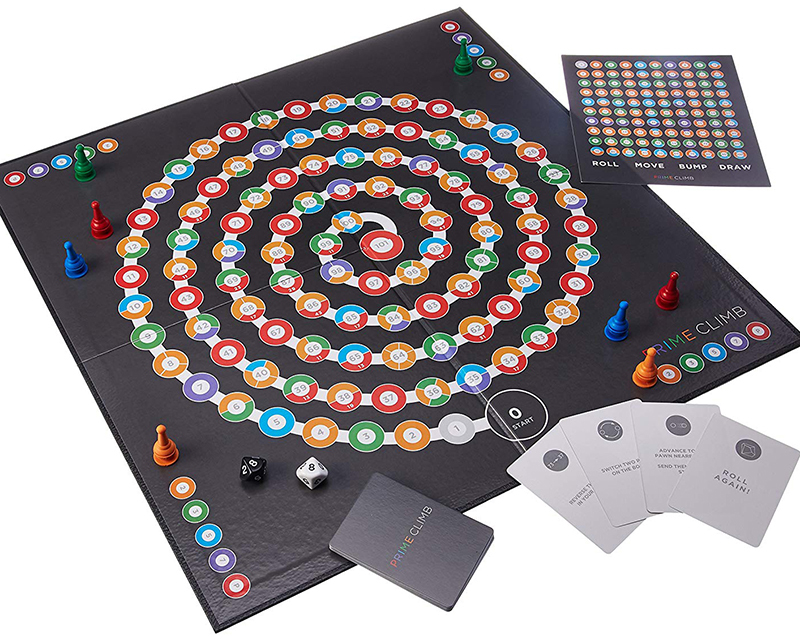 Prime Climb is a beautifully crafted board game that contrary to the name isn’t specifically about prime numbers. The game helps your kids engage with multiplication, division, addition and subtraction whilst teaching them strategic skills along the way. The game is for 2-4 players and the aim is to land on the 101 tile. 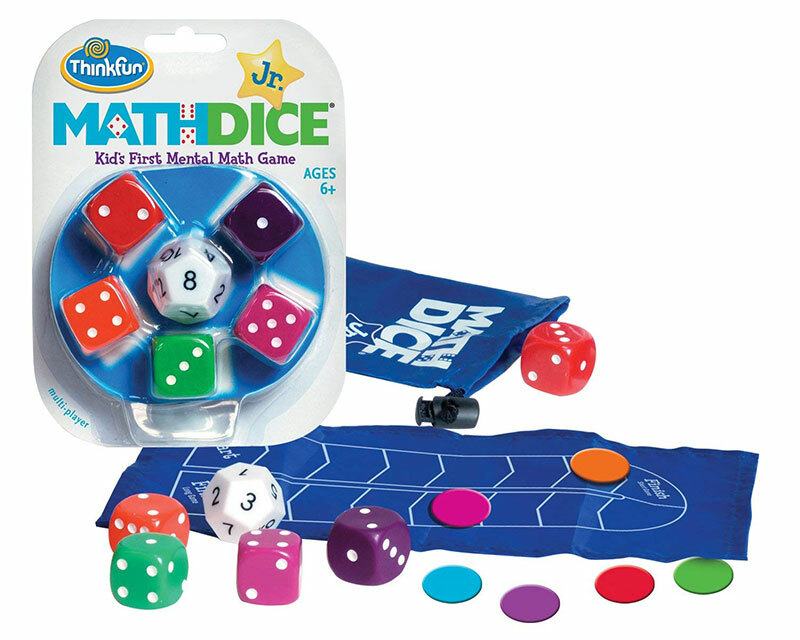 Through rolls of the special die and playing smart counters against opponents, this game will see who has the mathematical prowess to beat the rest! If you’re familiar with Bananagrams or Scrabble, you may spot where the creators of this game got their inspiration from! With over 150 different tiles, this game gets players to match up numbers and symbols to create sums and equations, with the aim of getting rid of all their tiles first. It even comes in an adorable whale pouch to hold the tiles in 🐳. All you need is a flat surface to play this game! 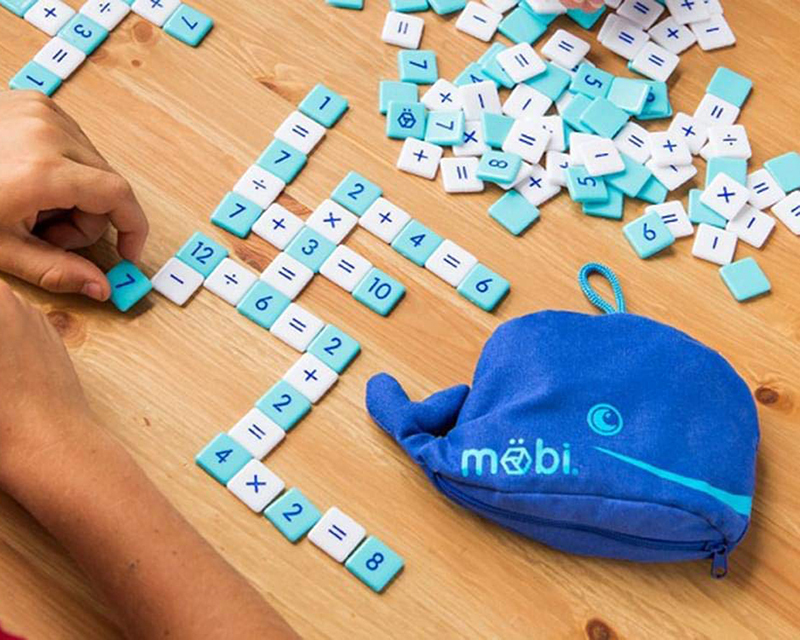 Mobi is great for enhancing mental math skills whilst also putting the challenge in the hands of your child in seeing how creative they can get with their numbers!